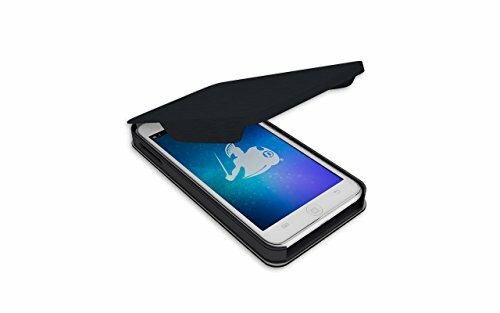 The DefenderShield Cell Phone Radiation Protection Case for iPhone 6 Plus is a unique and pioneering EMF protection solution that provides ultimate safety while using your cell phone. Backed by FCC certified lab testing, DefenderShield technology blocks virtually 100% of iPhone EMF radiation from 0-10 GHz emitted by the front of your iPhone 6 Plus. How Does the DefenderShield for iPhone 6 Plus Work? Why the DefenderShield for iPhone 6 Plus? The handcrafted Radiation Case for iPhone 6 Plus offers protection from cell phone radiation while providing stylish protection for your cell phone with a soft microfiber interior and elegant PU leather exterior resistive to scratching, staining and the accidental drop. The DefenderShield is free of PVC, BPA, BPS or other known environmental hazards, dangerous compounds and contaminants.